This Chinese green tea is made from the youngest leaf tips. After being perfumed with fresh jasmine blossoms 8-10 times, the leaf tips are hand-rolled into pearls. 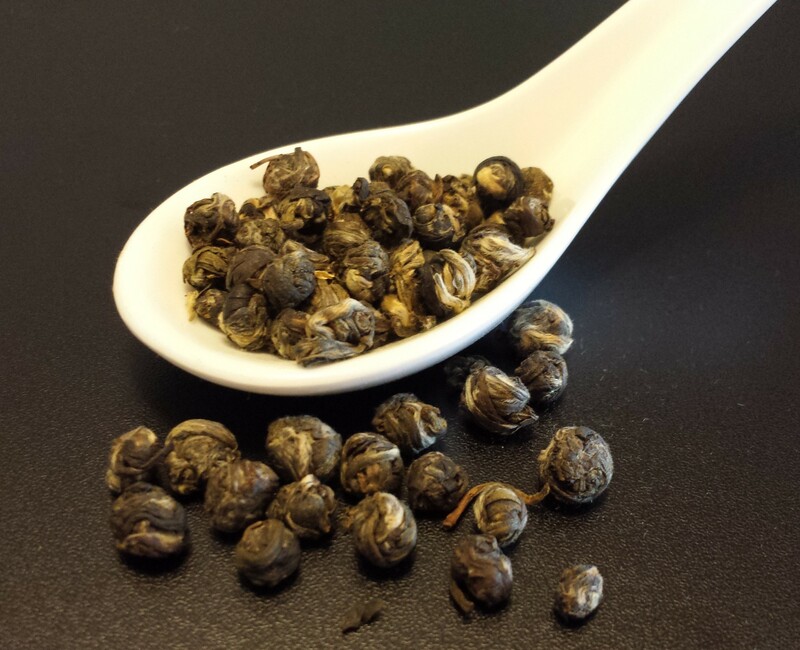 This Pouchong tea is delicate yet intense with a slightly sweet, floral flavor.